2: Cinnamon the Bear and Saint Clare. 3: A Cold Drop in the Little Ice Age. 4: Holocene Saint Drought Management. 5: Death on Drassanes Beach. 6: The Lost Animals of the Penedès Valley. 7: The Battle of Montjuïc. 8: Y. pestis and M. Parets. ABOUT THE BOOK. Barcelona Time Traveller Twelve Tales is a sci-fi history book written by a geologist and designed to amuse, teach and tease the reader into thinking about the immensity of time. On one level its approach is local, focusing on the city of Barcelona and the surrounding region of Catalonia, and merging the dramas of human history with those of natural disasters such as earthquakes, floods, droughts, plagues and volcanic eruptions. 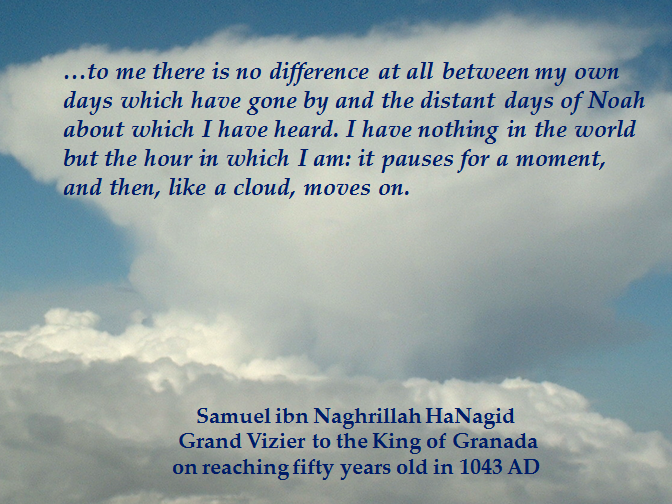 On another level it is global, viewing these events against the grand and astonishing backdrop of Earth evolution. It is written not only for those who have visited (or plan to visit) the city of Barcelona, but for anyone who likes stories. 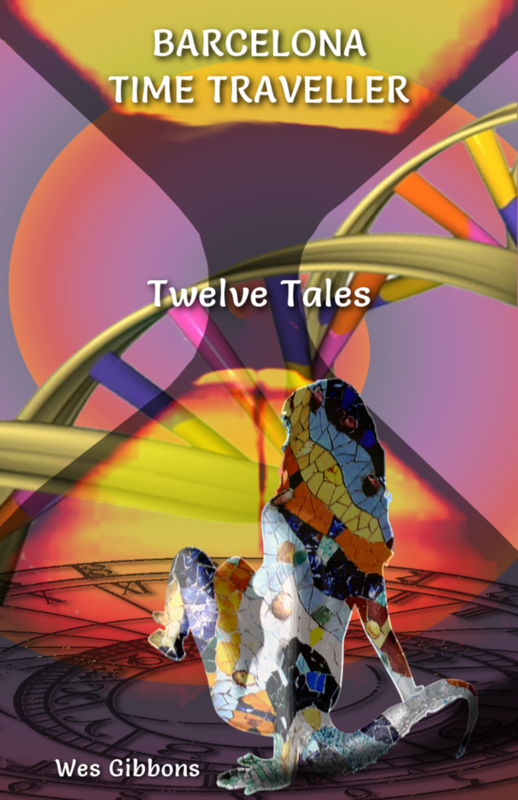 The Twelve Tales are stories about humans, of our place in the scheme of things, and of the mysteries of travelling through Deep Time. “A wonderful guide to Barcelona because this one travels through time and not just space, leaving you with a real sense of where the city came from, right back through human history and into deep-time prehistory”. Peter Burgess, University of Liverpool, UK. “I really enjoyed the way this book cleverly and entertainingly interweaves the history and geology of the Barcelona region”. Laurence Coogan, University of Victoria, Canada. 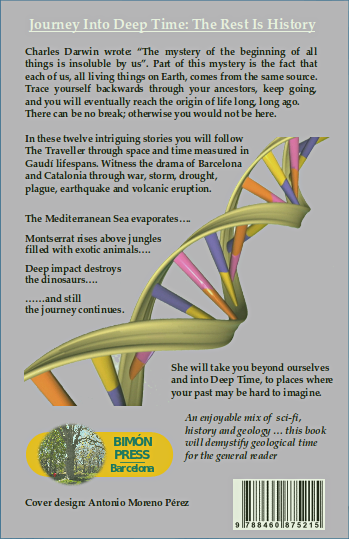 “Impressive in concept and execution, this book will demystify geological history for the general reader”. Nigel Woodcock, University of Cambridge, UK. Wes Gibbons is a British geologist who was born in London and later lived in Portsmouth and the island of Sark prior to following an academic teaching and research career at Cardiff University. He moved to Barcelona in 2004 and currently lives in Sitges. His publications include books on the geology of Sark, The Weald, Corsica, Spain, Chile, Japan and Barcelona. In his latest book, Barcelona Time Traveller Twelve Tales, he reaches out to a general readership with an unusual and entertaining mix of history and geology.